Visions of Jesus Christ.com - Cloretta Robertson - Stigmatist. 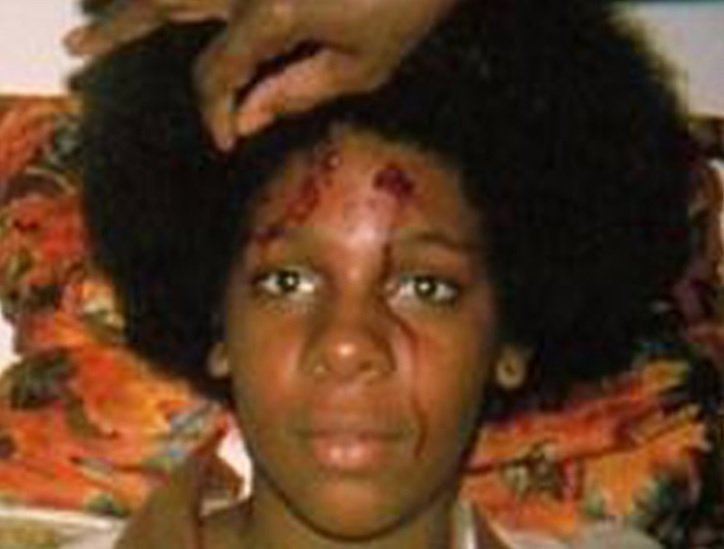 Above images are of Cloretta with the visible stigmata on her palm/forehead. 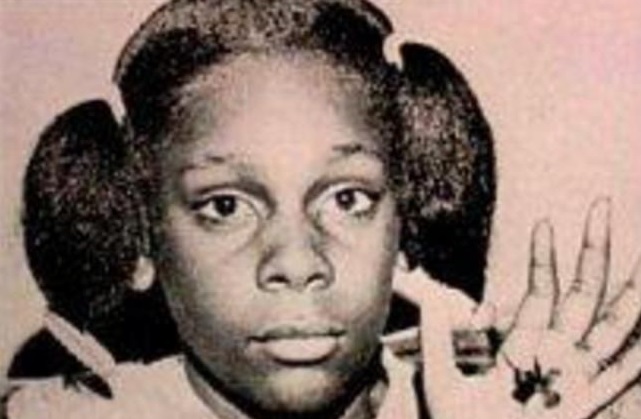 The case of girl Cloretta Robertson is special because out of the standard normally observed in cases of stigmata. Cloretta was Baptist, born in Oakland, California, USA. In 1972, she was 10 years old and became a stigmatic after watching a movie about the crucifixion. A few weeks before Easter, she was sitting in a classroom, when he realized that the palm her left hand bled. She was taken to a pediatrician, who checked the absence of marks or cuts in the hands of Cloretta. Even so the doctor made a bandage and sent her home. Three hours later, the girl's right hand began to bleed. After this, bleeding began to occur in the feet, chest and forehead of the girl. The bleeding was repeated every day for a few minutes, until Friday, then stopped and did not reappear again.